April was a busy month for Android apps with the first proper arrival of Meerkat for Android devices, several new ways to navigate your presentation slides, the Chrome Dev browser and a number of other new arrivals to the Play Store, it can be hard to keep up. Luckily for you, we’ve pulled together a list of the best new and updated apps from across the whole month. It’s split across a few pages to make it easier to read, but if you’d rather view it on one page, you can do that here. 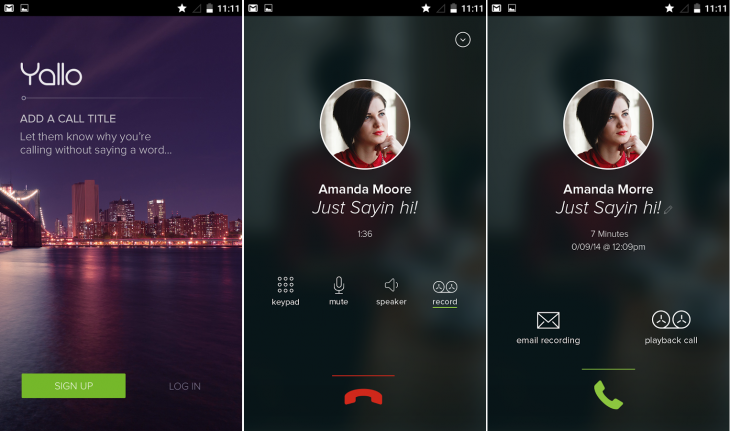 Yallo’s Android app is for people who make a lot of phone calls, but need a little extra functionality, like automatic redialling if the call drops and recording and transcription options. You get 400 minutes for free to get you going, but will need to pay for call time beyond this if you want to make non-Yallo-to-Yallo calls. If you’re a developer, or just like playing around with early versions of new software, you’ll welcome the arrival of Google’s official Chrome Dev browser on Android. Of course, developer editions aren’t generally all that stable, so if you like everything to work flawlessly, it’s probably better to stay away from Chrome Dev. It’s pretty useful if you want to preview how your your Web app or mobile site will look on a phone or tablet though. Google Now is by no means new, but last month, Google added a bunch of new integrations to the service, making it potentially more useful than ever. Among the new options are Spotify and YouTube integration, which will recommend playlists that you might like, as well as Cards from Eat24, Runkeeper, Jawbone and a number of other companies. 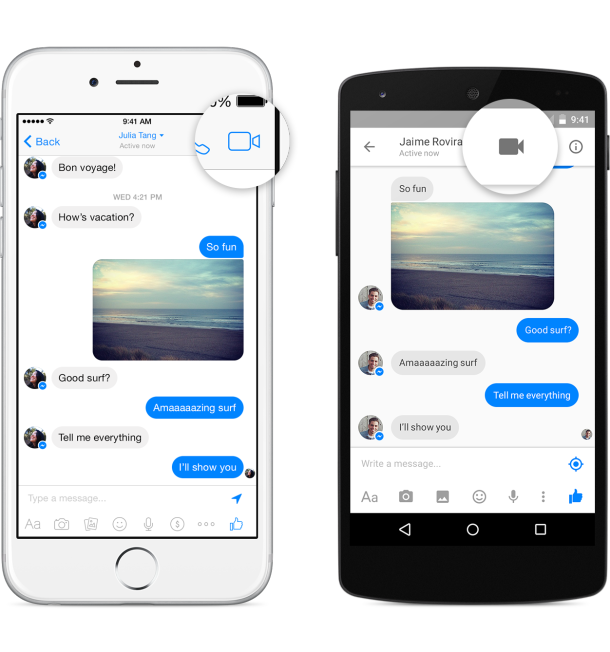 Showing no regard whatsoever for drawing its two chat clients closer together, Facebook chose April to roll out video calling in the Messenger app for Android and iOS devices. While that’s good news for people in the UK, US, Belgium, Canada, Croatia, Denmark, France, Greece, Ireland, Laos, Lithuania, Mexico, Nigeria, Norway, Oman, Poland, Portugal and Uruguay, everyone else will have to wait for wider rollout. The feature was preceded by the ability to send payments to friends via Messenger, which was added in March. 2015 may well be known as ‘the year of emoji’ by the time we’re done, and not wanting to miss out on the trend, Instagram added the ability to add emojis as hashtags, thereby making them searchable across the network. 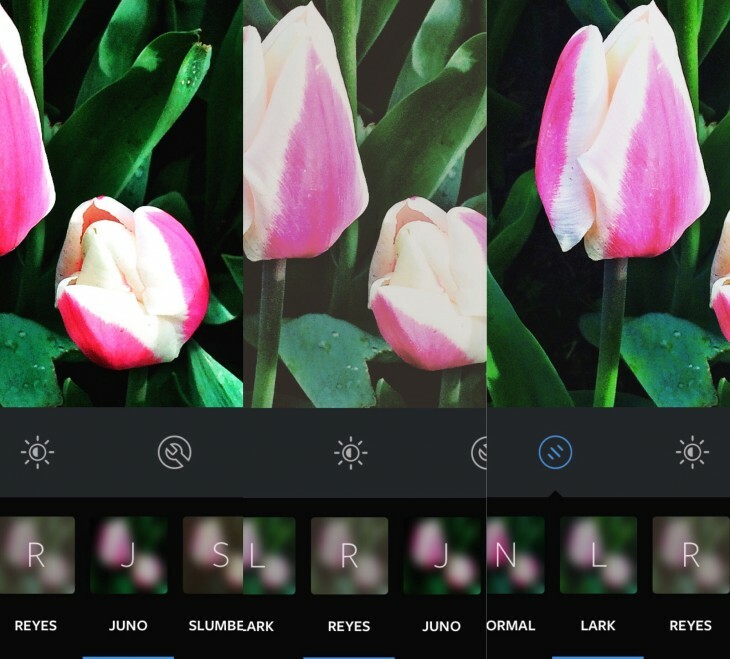 In addition, it also rolled out three new filters for mobile users last month. 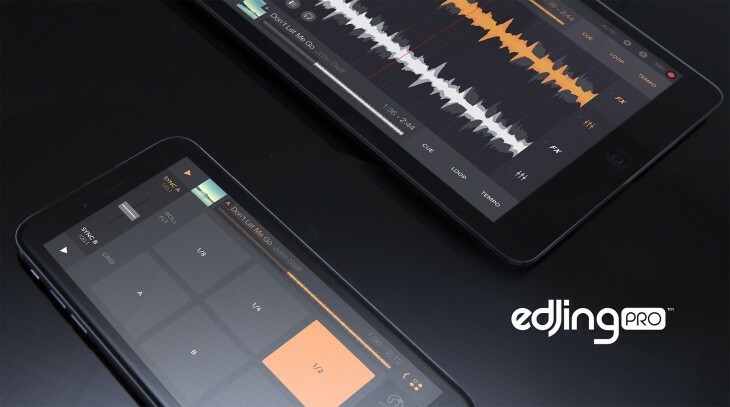 Edjing, a mobile DJ app, got a significant upgrade in April in the form of a ‘Pro’ version that introduces more granular controls for advanced users. As well as a bunch of different audio effects and synchronization options, there’s also now control over things like the pitch setting and crossfader curve. As a launch promotion, both the Android and iOS apps currently cost $7.99, which will increase to $14.99 when the offer expires. 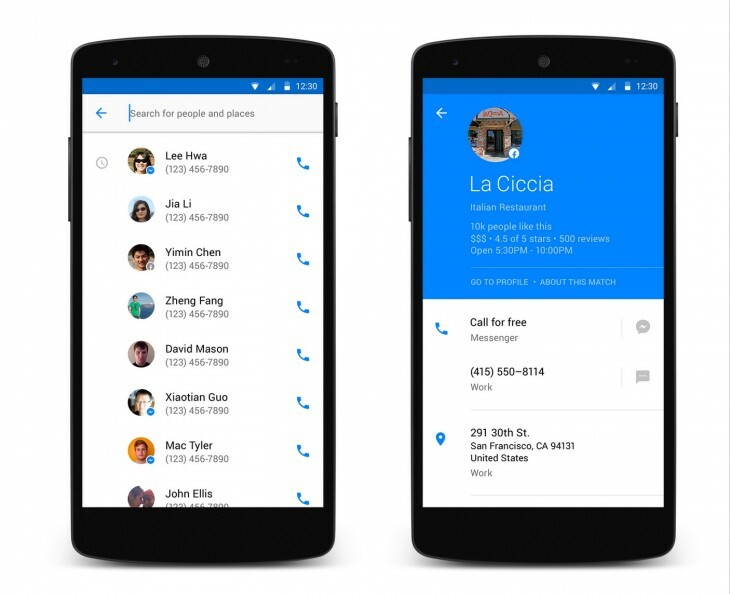 Not content with the failure of its Home Android launcher, Facebook is taking a second bite of the cherry with its Hello dialler for Android, which is designed to replace your default phone dialler. One of its tricks is to show you caller ID information, even if the caller isn’t in your contact list. Another is that it lets you route calls and messages via Messenger over a Wi-Fi connection, if you don’t have any mobile reception. If you’re part of a tight-knit group of friends and you’re looking for an easy way to meet up with other groups of people, who you may or may not already know, then Heaps could be worth checking out. Available for iOS and Android devices, it allows you to see at a glance who is going to be where – and unlike similar-seeming apps, there’s no romantic skew to the service. For now, however, it’s only open to users in Denmark, Sweden and the US. 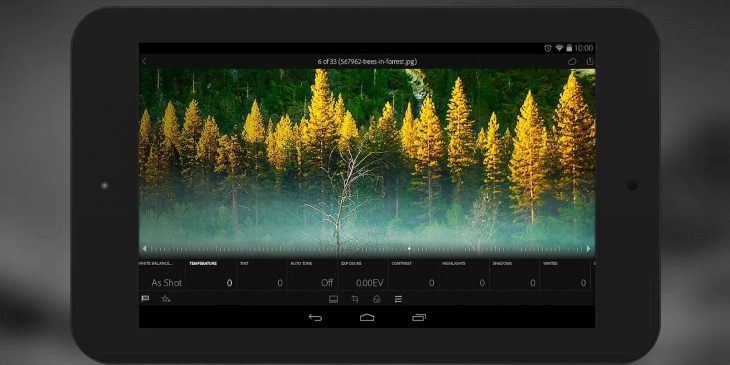 Last month, Adobe updated its Lightroom suite, bringing new features to the mobile apps and introducing a version for Android tablets for the first time. Other updates include direct access to synced photos and support for DNG raw file support on devices running Lollipop or newer. You also now get direct access to microSD storage for storage and retrieval. There are a whole bunch of urban navigation apps available for Android devices, but Moovit’s was updated last month to bring more accurate directions and faster navigation. Alongside a new En Route feature, which lets you know your predicted ETA and any changes to it as you travel, the app also got a simpler design and the option to search an entire bus or train line to see where it goes. If you’re an Any.do user, you’ll appreciate the refreshed design and new features of the Android app. Alongside the new paint, the app has gained a new grid layout and new ways to drill down into your lists, either by Date, List or Priority view. It’s now easier to create and share lists with people too. 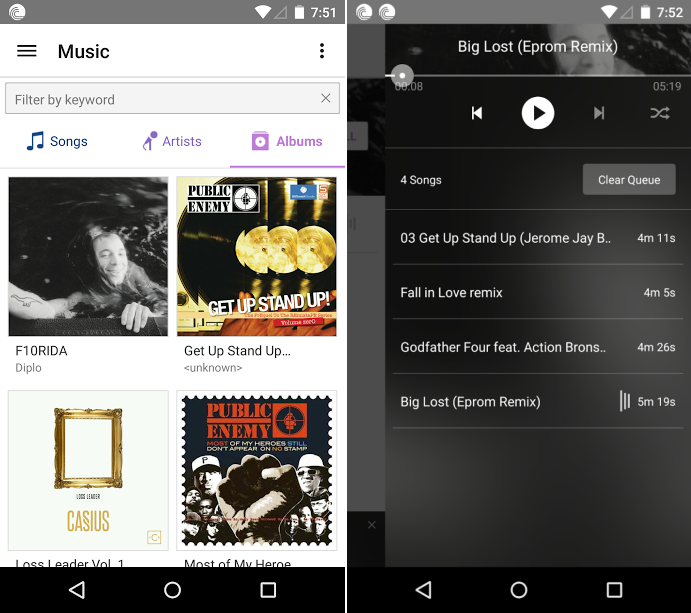 If downloading on-the-go is your thing, the updated BitTorrent for Android app now features an improved music player that supports cover art and helps you to see what’s coming up next. Under the bonnet, the company said it had made general speed and reliability improvements too. The live-streaming app that bubbled up at exactly the right moment to catch press and consumer attention arrived on Android in April. Sort of. Initially, you had to sign up to a Google Form indicating interest in testing it out. Now, however, it’s available directly from Google Play. 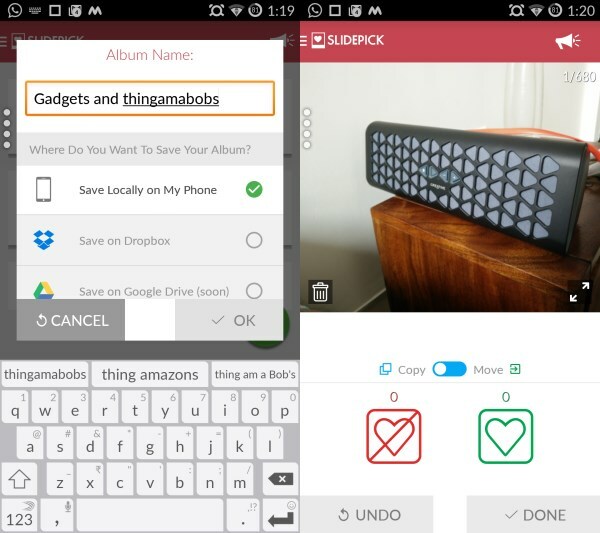 If you want a quick and easy way of organizing your on-device photos, SlidePick’s Tinder-esque swipe interface may well appeal. 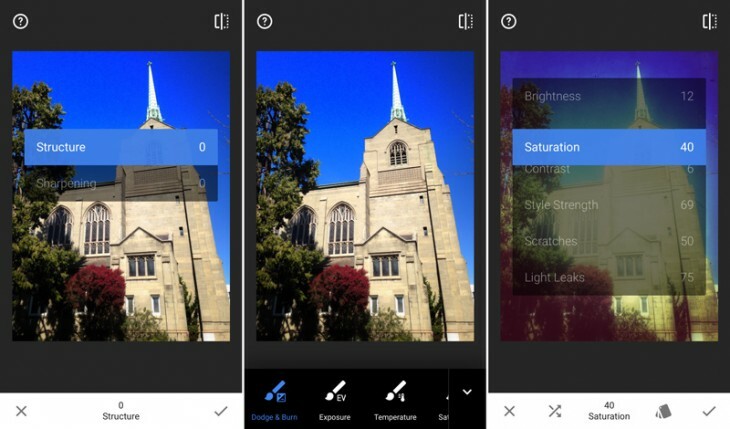 Available to download for free, the app also lets you take pictures with its built-in camera too. These can then be quickly grouped together to save having to sort them out later. If you frequently find yourself struggling with a slide deck, Swoosh is an Android app that lets you navigate your presentation using gesture controls via your Android phone. While your control comes via an Android phone, Swoosh works with Mac, Windows and Linux desktops, as well as presntation tools like Prezi, PowerPoint, Slidely, etc. 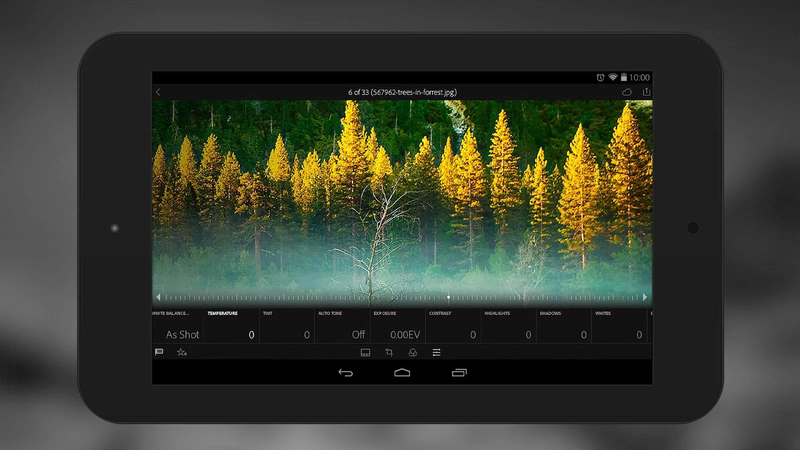 Google-owned SnapSeed is a well known photo editing app, but it was long overdue an overhaul. In April, it got the attention it desperately needed. There’s also a whole bunch of new tools, filters and other effects to play around with too. Microsoft has gotten into the habit of making its once proprietary tools available on rival platforms, and Office Remote is its latest arrival. In a nutshell, it works with Excel and Word and allows the user to quickly scroll, zoom and switch between worksheets, filters and other controls. 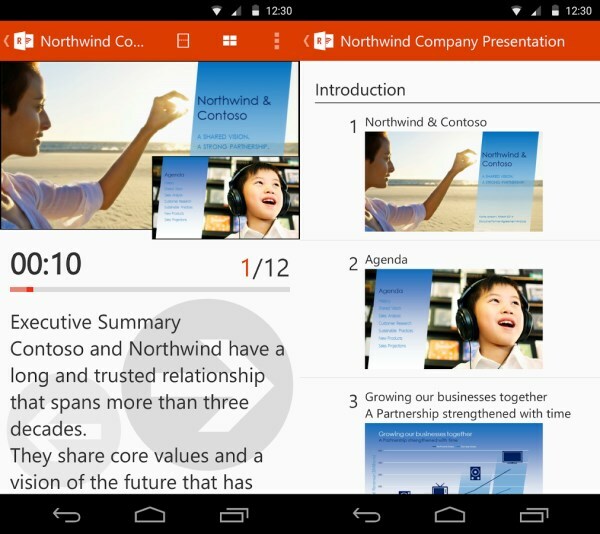 Office Remote lets you advance through PowerPoint presentations, control embedded media and view a presentation timer too. While services like Tidal and Spotify command headline space, Rithm – available for iOS too – is a lower-end subscription service that only charges $3.99 per month for unfettered access to its catalogue of music tracks. There’s also an integrated messaging function, which allows you to share tracks with friends. Clearly, it’s a much smaller service than some of its rivals, but then it’s aiming at a slightly different market too. It’s also a lot cheaper. Tinder might be the go-to app for swiping through potential matches, but is it the app that really gets you out on the most dates? HowAboutWe hopes not, and wants to be exactly that for you – most of the app’s focus is on its Tonight feature, which provides you with a list of matches from whoever is available to go on a date that same day. If you like one of the proposed options, it sends an introductory message and suggests that you arrange a date. In reality, it has actually been around as a company for the last five years, but it relaunched last month after being acquired by IAC, parent company to Tinder. If 19 new and updated Android apps aren’t enough to satisfy your needs, check out our roundup from last month, or our 60 of the best Android apps from 2014 post. Or if you’re an iOS user, you can check out our monthly iPhone and iPad roundup.